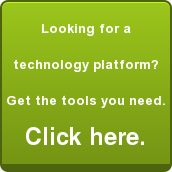 Barefoot's full trust accounting system is the most flexible and powerful tool in the vacation rental management industry. Over the last 16 years, we have tested out system with over 100 million dollars worth of transactions. 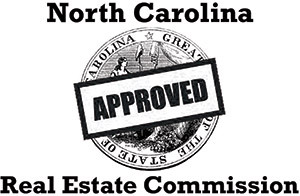 We are also North Carolina Real Estate Commission approved. Even more importantly, our accounting is designed to work with your best accounting practices and unique business needs.